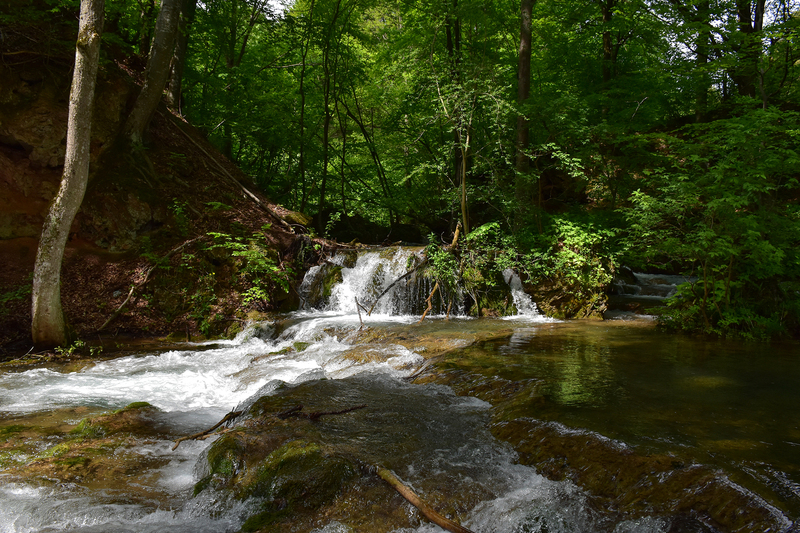 Rarely can you find such nature, refreshment from the hustle and bustle of the city and the heat, like at the bottom of the South Kucaj, at the source of the river Grza. A real place for a one-day trip. 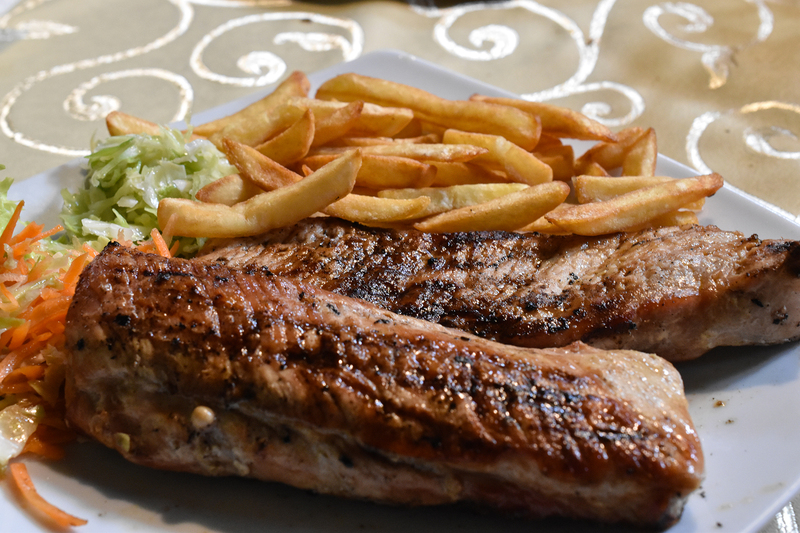 If you are also equipped with a barbeque and throw some food on it, I think it can be more than a complete pleasure. This time, I also trusted the choice made by the mountaineering club PSD Zeleznicar and my dear guide Momir. It was a top-notch choice! 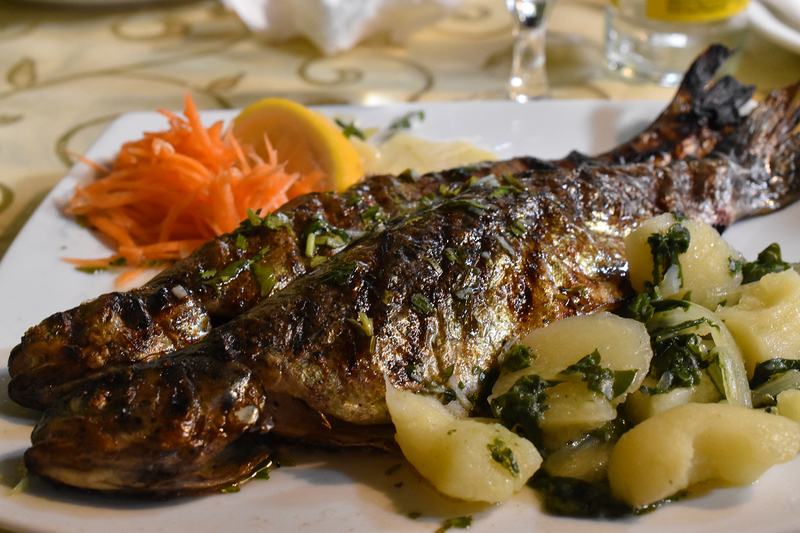 In order to get to Grza, you should head to Paracin and Izvor village. You have two options. You can either head straight to your destination, i.e. 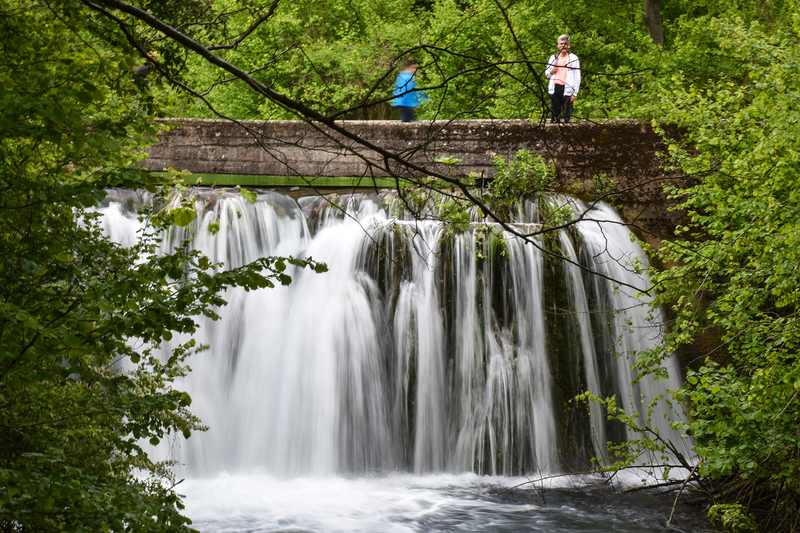 the source of the river Grza, or make a small pause on your way and visit some interesting sights. 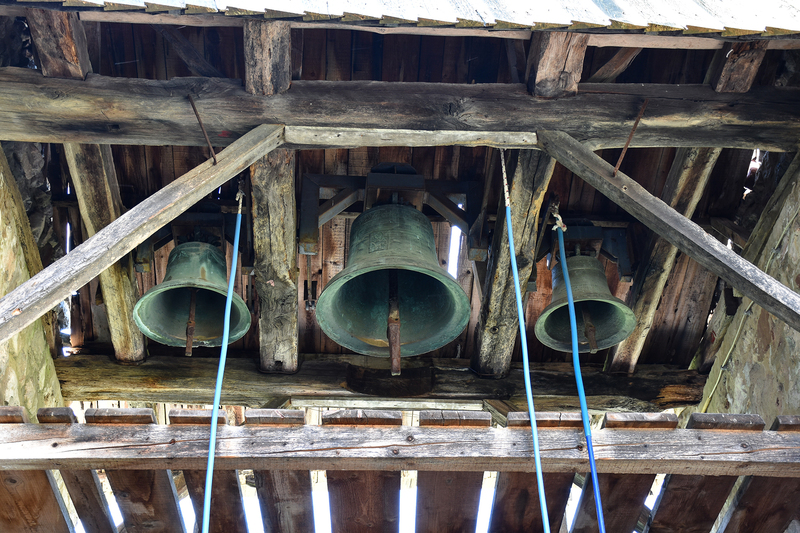 I’m always for new things to see, so we made our first stop at the monastery Ravanica, and learned something after all. As a reminder, the monastery Ravanica is set near Cuprija, i.e. nearby village Senje. It is duke Lazar’s endowment, built from 1375 to 1377. 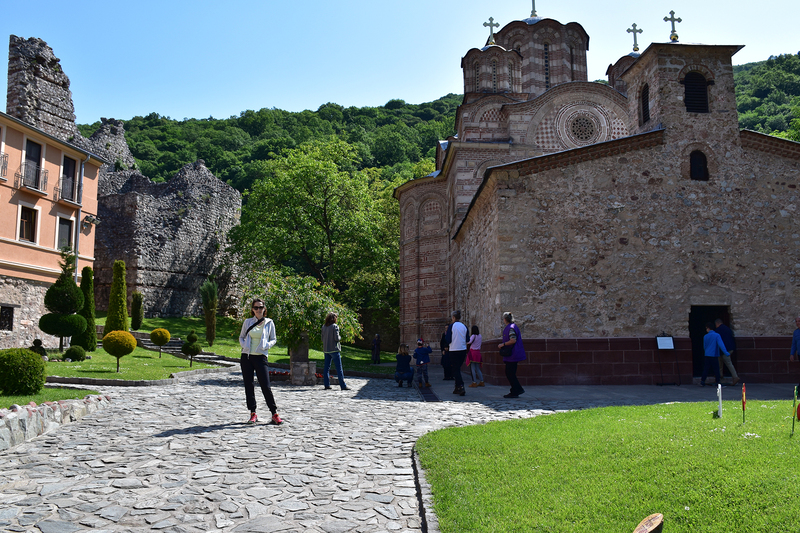 The monastery is painted in frescos depicting the events immediately before the Battle of Kosovo. What is interesting is that in the very monastery there’s the reliquary with duke Lazar’s relics. 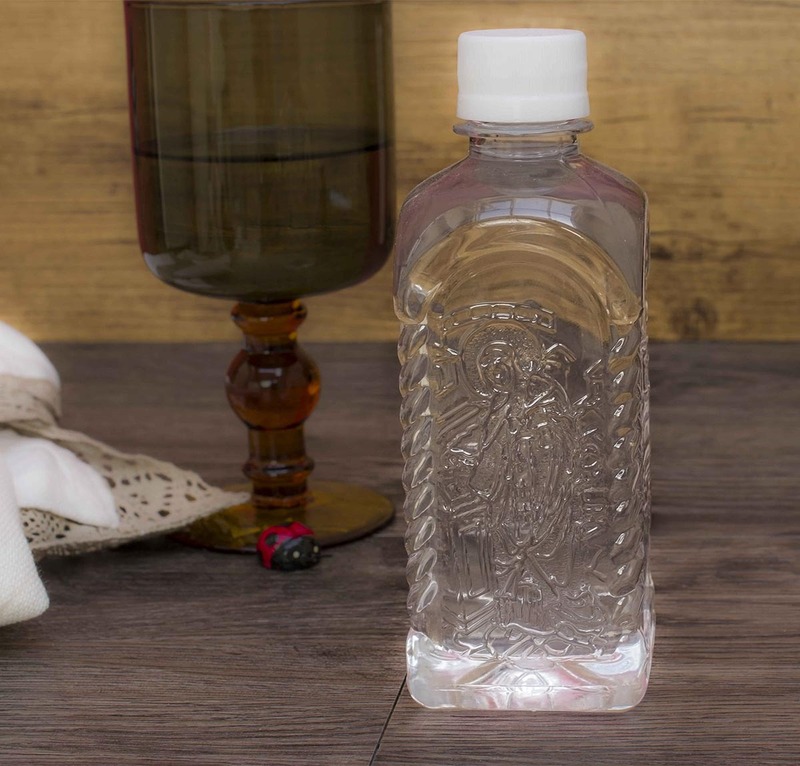 The body is completely preserved, without any embalmment with chemicals. The reliquary is opened every week and you can see his relics then. He is dressed in the long duke’s robe, so that only his hands are visible. We had the opportunity to kiss the reliquary with the duke Lazar’s relics. We also heard some wise speeches by our hosts. 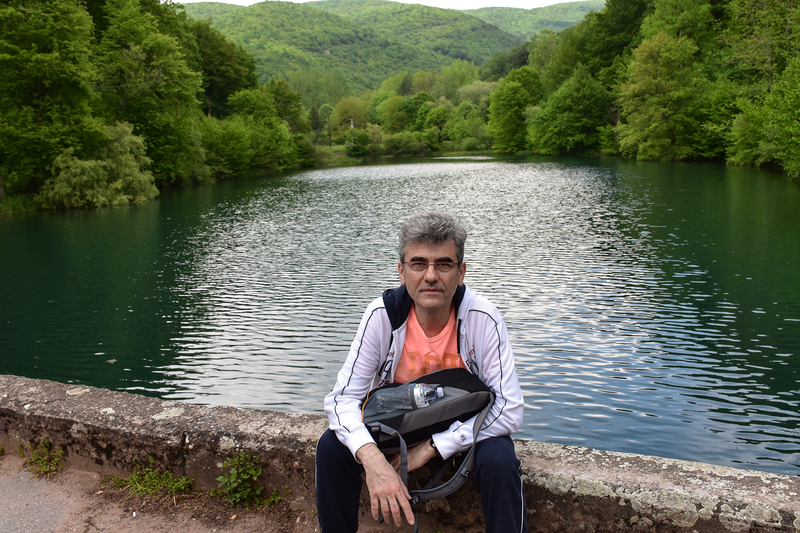 There are also some interesting stories… at the time, I visited and wrote to you about Vrdnicka Ravanica. Is there some connection between these two monasteries? The connection isn’t a random one. 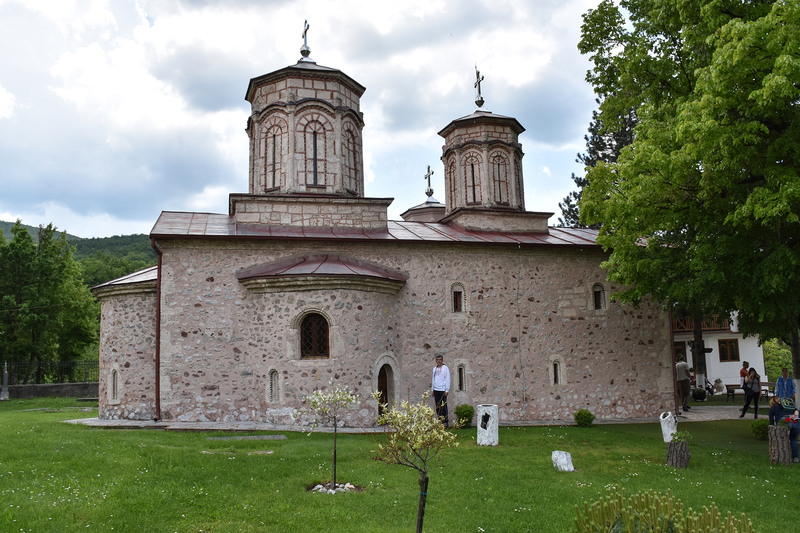 After the Battle on Kosovo, where the duke Lazar was killed, he was buried in a great monastery Ravanica. His relicts were there for 3 centuries, up to the 18th century. Then, Serbs, under the Turkish pressure, and lead by Arsenije Carnojevic, made the Great Migration of the Serbs. As, along with the people and monks, everything valuable took that trip, so did the relicts. And among the relicts, the duke Lazar’s one. 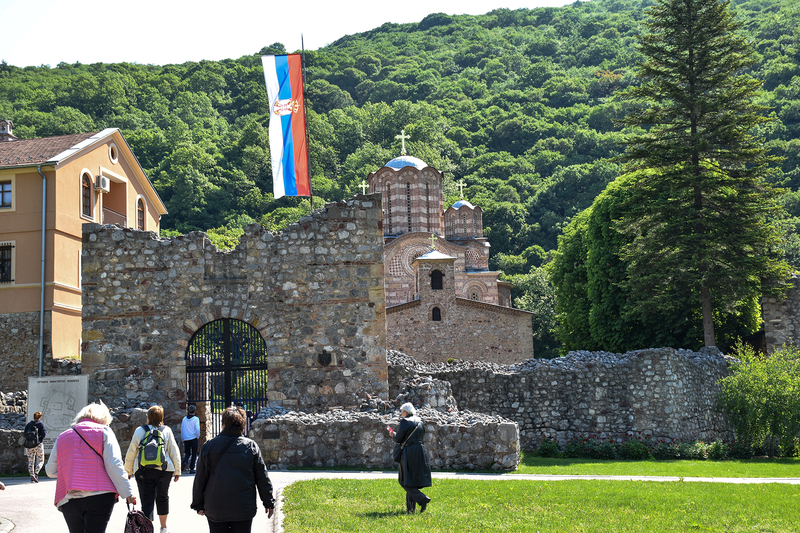 The Serbs ended the trip in Sent Adreja, near Danube where they remained for some time. The monks didn’t stay in Sent Andreja long, but they headed back to Vojvodina. They paused in Fruska gora, i.e. Vrdnik, where, at the foundations of the church from the 12th century which had been torn down, the new one was built, a small one, Vrdnicka Ravanica. The relics spent some time in Vrdnicka Ravanica, after which they were moved to Belgrade, and remained there until the 80’s, and then, finally, brought back to Ravanica (the great one, the main one). 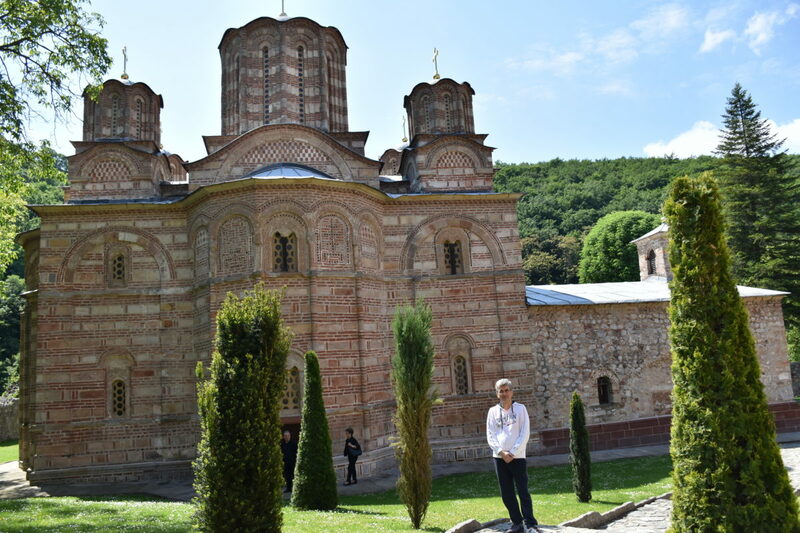 On my way to Grza, I visited one more monastery, Sveta Petka Izvorska. This is one more thing I had never heard of, nor seen it. 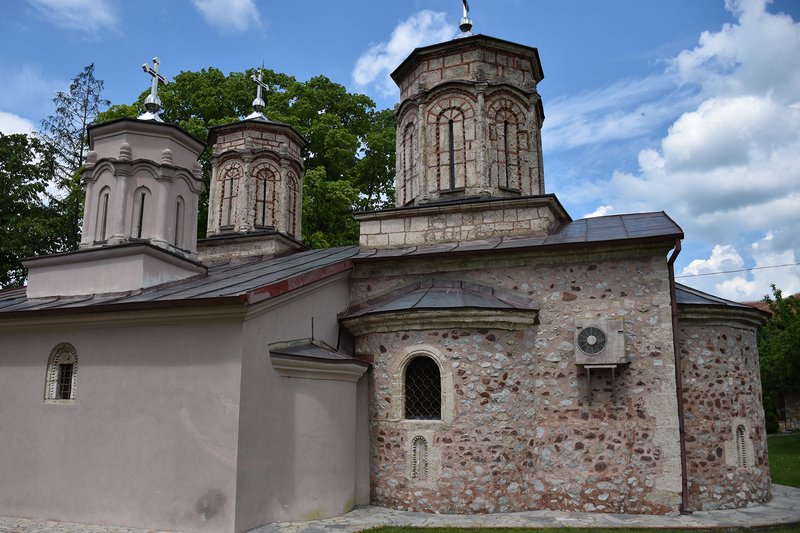 How and by whom the monastery was built is not known, but the stories about the builder of the monastery vary from king Milutin, to the monk of Sinaj and the duke Lazar and duchess Milica’s nephew. In the entire story, Milica appeared to have been the one responsible for the Sveta Petka relicts being taken to Serbia. Be that as it may, some of them has made a nice and a holy place, within which there’s the Center for housing for children and youth with disabilities. I have to praise the mountaineering club Zeleznicar for organizing a humanitarian action for the Center, so that we could get something to delight those wonderful children! Nearby the very monastery there’s a holy water source, which caused the monastery to upgrade its name. Many miracles are related to that source. In the first half of the 15th century, when the monastery was demolished, the holy water source was stuffed, too. 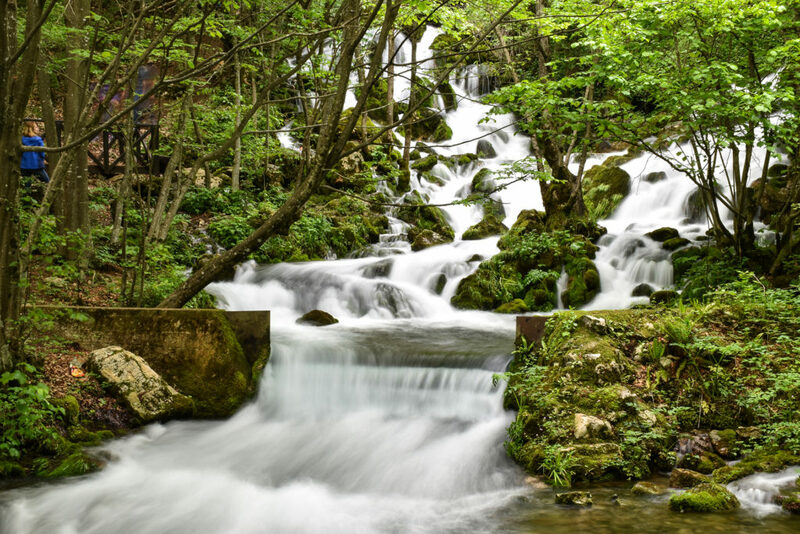 According to a folk legend, the source was stuffed by the Turks on purpose, so that the Serbian people wouldn’t gather there. 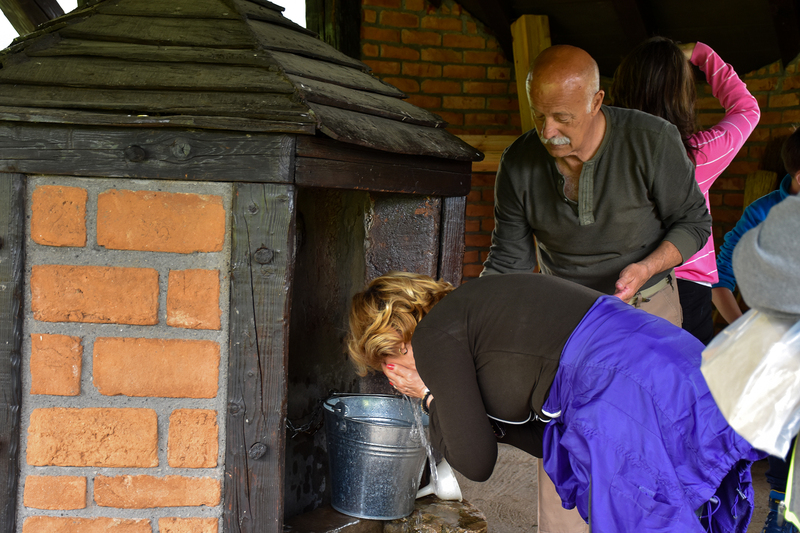 This time, we gathered and took a bath, and we also drank and bought water from the holy source. 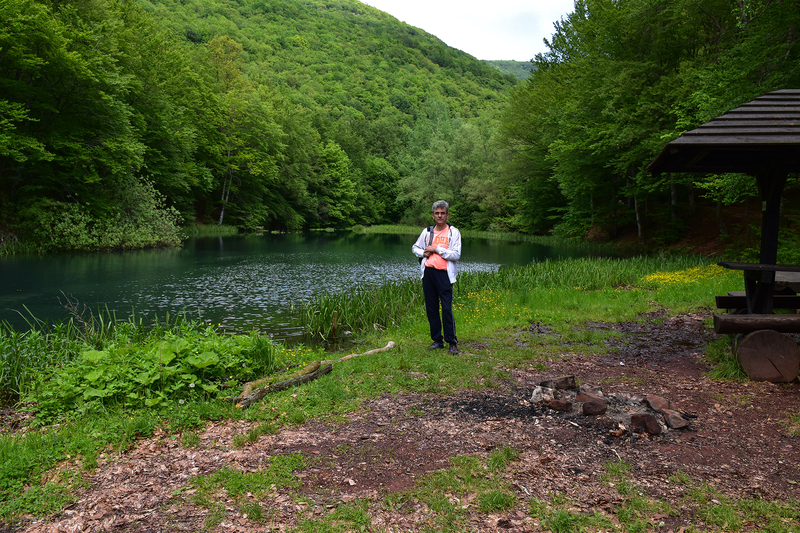 After the tour of the Center and the refreshment in the monastery, we moved on with our trip, towards the source of the river Grza. The first thing you pass when you take a turn off the road by the village Izvor, is a cottage settlement. We could see a lot of cottages. Some were great houses in the style of Serbian workers living in Austria, or Switzerland. Everything indicated that we were up to see something magnificent at the end. Apparently, those houses weren’t there for no reason. It all reminded me of another village, Sirakovo (where everyone works in Italy) on the way to Srebrno jezero. There you couldn’t decide which house was the biggest or the prettiest one. In the cottage settlement, we could smell barbecue which attracted all of the wandering travelers that were there. 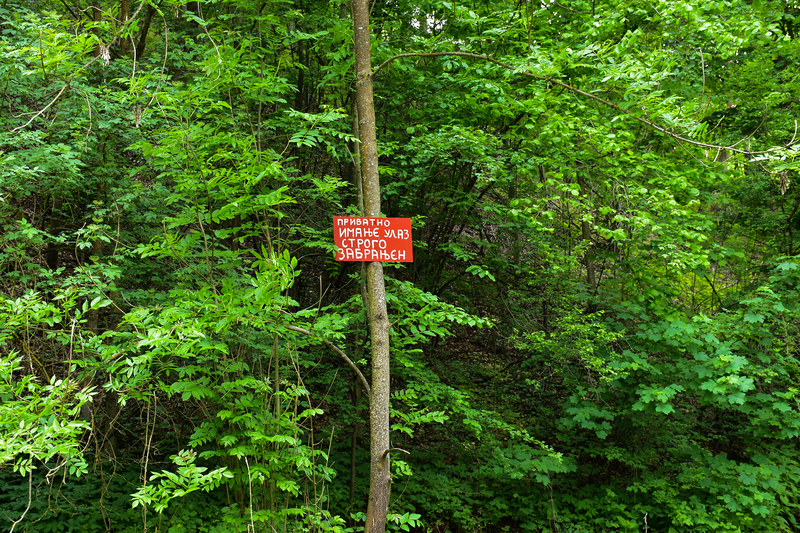 On our way to the river source, it seemed that the bear had placed his ‘restricted area’ board in front of his home (instead of cottage, he has a glorious forest all to himself). Of course, we didn’t dare interrupt him. With a light step, we carried on with our way. The road was better, worse at times, but, all in all it wasn’t too difficult or demanding. Everyone could walk it. 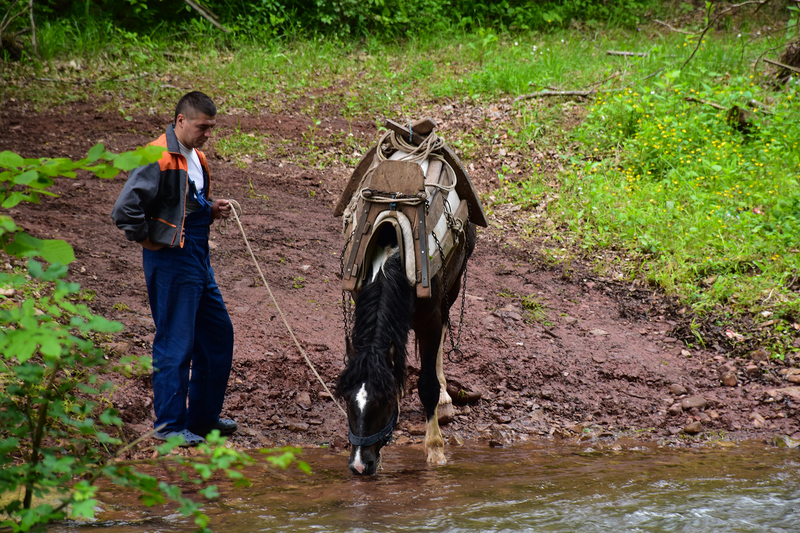 Some were thirsty, so they drank from the clear stream at the source of river Grza (we all know horses only drink clean water). 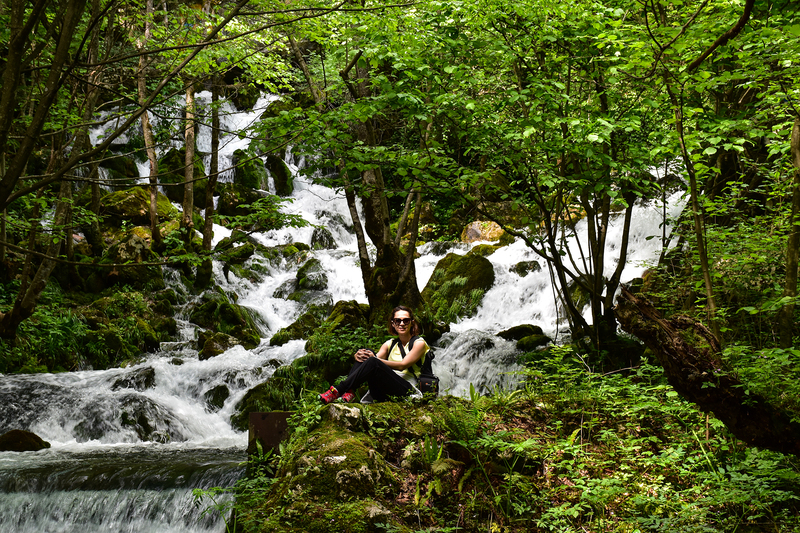 On our way, we could see beautiful Serbian nature, covered in water cascades. The perfect place to escape from the summer heat. 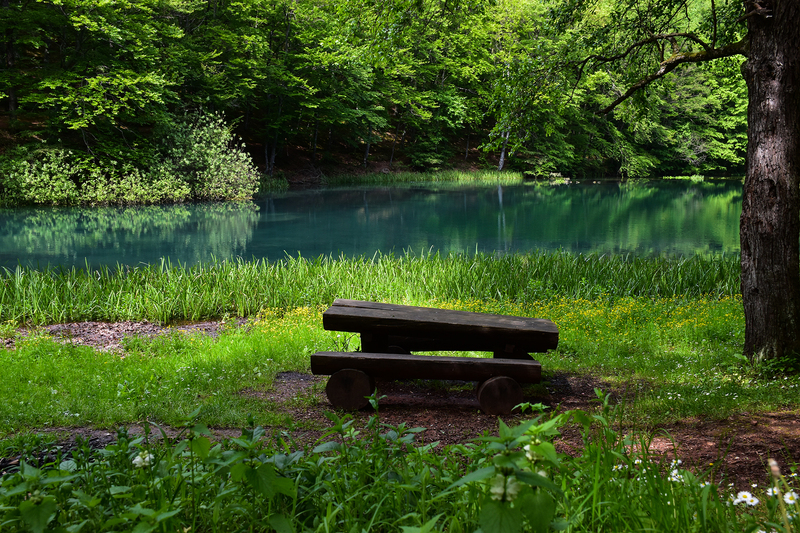 There was enough space to take a break in the complete silence, enjoying fresh and clean air. 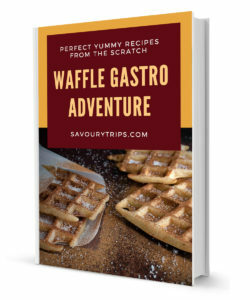 Step by step, and we’ve reached the source. 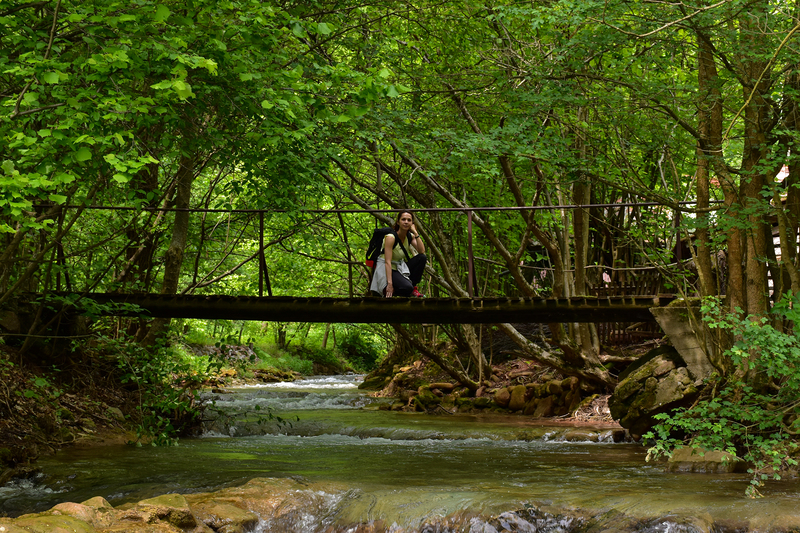 Stunning photos and even more beautiful nature which had greeted us there. You wouldn’t believe something like this existed in our country. We took a break there to rest and take photos. Afterwards, it was time to please our stomachs. With a light step, we returned back to the cottage settlement. A feast in the Koliba restaurant was waiting for us. If you are not equipped with barbecue, this restaurant is a suitable replacement, and I heartily recommend it. It can be crowded, so I advise you to make a reservation in order to get the best places. All in all, it was an awesomely fulfilled day. A trip to Dresden, the city of replicas, or not?